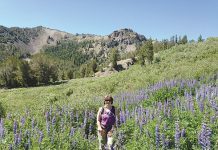 The nonprofit Tahoe Fund has achieved its $40,000 fundraising match goal to allow further restoration of the Tahoe Rim Trail within Desolation Wilderness, meaning $80,000 in total will be contributed. 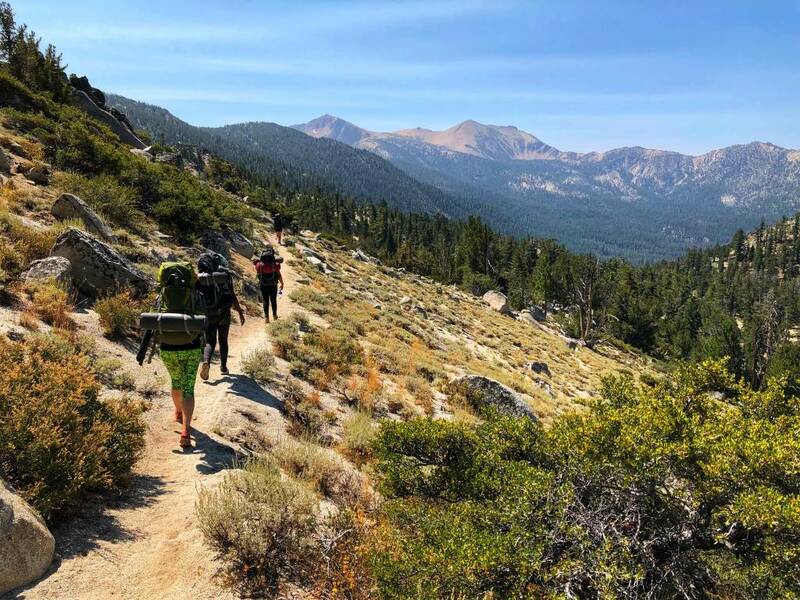 One of the most scenic hiking, horseback riding and backpacking sections of the Tahoe Rim Trail in Desolation Wilderness has been significantly degraded over time, due to increased use combined with extreme weather events, affecting safety, recreational experience and water quality. In 2018, a youth trail crew from American Conservation Experience and a TRTA volunteer trail crew each worked on the trail over the summer. More than 500 hours were spent building stone steps, armoring drains, brushing back encroaching vegetation and replacing a failed bridge with step stones. Over the next three years, the plan is to have two TRTA volunteer trail crews and one American Conservation Experience crew work on the trail each summer. 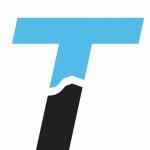 Plans also include replacing all of the signposts along the co-located Pacific Crest Trail and Tahoe Rim Trail in Desolation Wilderness, approximately 20 posts. 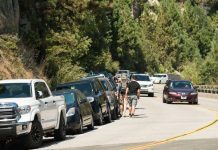 The fundraising efforts of the Tahoe Fund and private donors will be specifically put to use for food, tools, crew gear and equipment, vehicle fuel and maintenance and staff time to recruit, manage and lead the trail crews.